Here you can see the video of Designmonat Graz 2013, an annual design event held in Graz, Austria in May 2013. Creative Design City Nagoya was invited to exhibit our projects and products as one of their main exhibitions. Please refer to the Designmonat Graz 2013 for the detail. 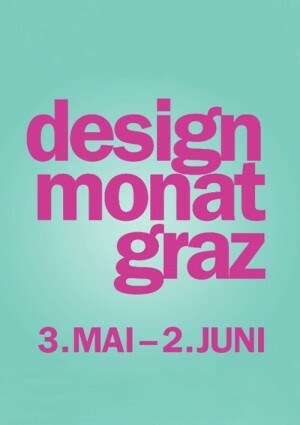 Designmonat Graz 2013 video is now available!